30th December, 2006 will always be a big day for theaters and live performing arts. On that very day, the the Metropolitan Opera (also popularly known as The Met) in New York experimented with a new way of getting the shows to the public: live streaming. The theater with 75 years of experience with live radio broadcasts of its matinee operas went a step further this far. It arranged the live streaming of a performance of a sell-out production of The Magic Flute in more than 100 cinemas, mainly in the US and Canada, plus a handful in the UK and Japan including one in Norway. According to the New York Times the live streaming was met with considerable success apart from a few technical glitches. Almost nine years later, audiences in cinemas around the world are still clapping at the end of live-streamed opera shows. Be it The Met in New York or London’s Royal Opera House, live streaming is a cult phenomenon with the theaters now. As theatre enthusiasts well know, attending live shows isn’t always easy. Popular shows sell out quickly, and many productions are only featured for a few months at a time, making tickets both expensive and hard to come buy. Broadway productions are particularly challenging to attend if you aren’t a New Yorker. Although successful productions do tour around the U.S., people living outside of New York just don’t have access to the plethora of musicals and plays being performed at any one time on Broadway. BroadwayHD, a new online streaming service, seeks to make Broadway accessible to those that can’t attend a live show. In many ways, BroadwayHD will be similar to services like Netflix and Amazon Video that offer instant streaming from a wide variety of content. But while Netflix and Amazon Video offer a host of genres including TV shows, movies, documentaries, and more, BroadwayHD will only offer plays and musicals. Has The Netflix Disruption of TV Helped This Cause? Advances in technology like digital projection in cinema, online video streaming and satellite distribution have made live streaming both feasible and viable. It’s a fact that BBC did live TV broadcasts from theatres starting in 1938. But the fall out was in 90s when TV drew itself out from streaming theater live. A major reason was multi-channel programming. But today the future of TV is what BBC used to do back then. Giving viewers just the kind of content they want. And this is probably the reason live streams have quickly found an audience among those no longer getting cultural satisfaction from TV. The exact kind of content they want, the exact platform they want to watch it on and the anytime watching ability are all pushing theater towards this digital revolution. Nothing revolutionary can happen without courting some controversy. Artist communities have since long been protesting that streaming will take way the importance of live performances. Many actor’s unions have posed as the final lines of resistance against live streaming and especially live streaming to the second screen i.e. mobile. Their argument being that audience will shun theaters if this happens. Isn’t this the same argument movie studios make defending theatrical releases? Has theatrical gross averages gone down? No. Has the net gross for a movie gone up following the VOD release? Yes. Ever wondered why? That’s because streaming reaches places where theaters don’t exist and there are a lot of places where theaters don’t exist. A live streaming or on-demand streaming of a play can potentially reach a wider audience than a theater ever could. One of the every recent examples are Netflix’s prestige release Beasts of No Nation that was streamed for the home audience and is all set to reach a bigger audience than it would have found in theaters. Going forward, it would be interesting to see services propping up to carry Broadway, plays and other performing arts on digital media. More than the money it would make, it would be relief to know that such arts will continue reaching the public through a different platform instead of perishing to competition and cultural evolution. From the content owner’s perspective, this is just the right time to start streaming your performing arts content online. What BroadwayHD can do has been here for some time, untapped. But not anymore. 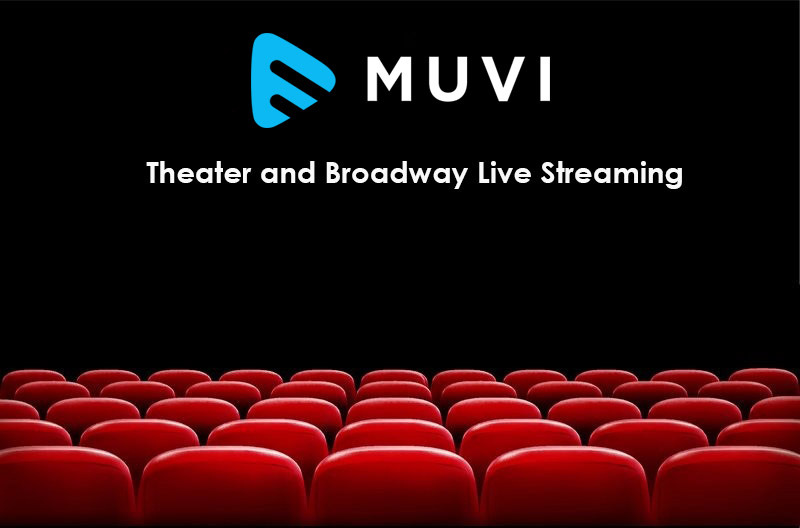 Imagine what you can do with a ‘ZeroCapEx’ streaming partner like Muvi. 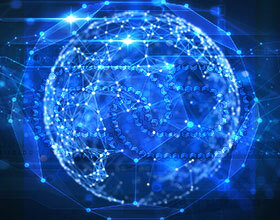 Your content being streamed across the globe using the AWS technology from Amazon and getting monetized through ad networks integrated in to your platform with one simple click. And you pay nothing to startup the service. And go live in hours! From content owner to live streamers in a day, is that the kind of innovation you are looking for? Signup for a 14-Days FREE trial and take a test drive of the one of a kind VoD Platform builder and maximize your content’s potential with Zero CapEx. This Platform-as-a-Service (PaaS) Video streaming solution from Muvi enables you to setup your on-demand and live video streaming platform in minutes for ‘Zero CapEx’ and start earning from Day 1 with your content. 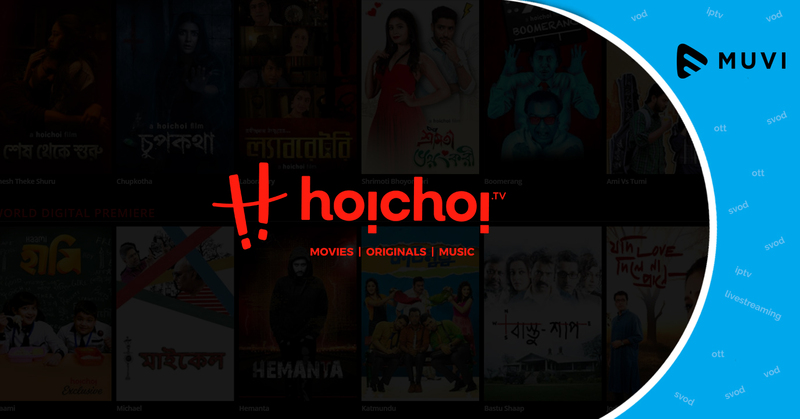 Not just that, it also enables you to deploy mobile, tablet, smart TV and OTT box apps in less than half a week along with the platform so that your theater content is streamed across platforms and devices to cater to the need of every subscriber. Art will have to adapt to survive. Let’s make sure that happens.